Registration for Summer 2019 classes is continuing. Make an appointment with an advisor by calling 513-785-3129 in Hamilton or 513-727-3440 in Middletown. Mondays, 8 am to 6 pm. Tuesday, Wednesday, Thursday and Friday, 8 am until 5 pm. Monday, Tuesday and Wednesday, 1:30 pm - 3:30 pm and Thursdays, 10:00 am - 12:00 pm. Other times please call Advising office to make an appointment. 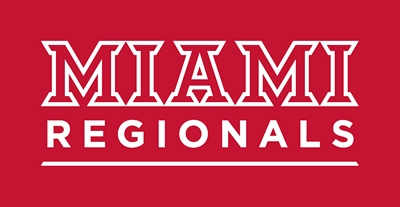 Our academic advisors are here to help you succeed academically at Miami Regionals and also can put you in touch with a variety of services across all campuses and divisions at Miami University.